Well maintained SPACIOUS basement split entry on a quiet street in Cloverdale. 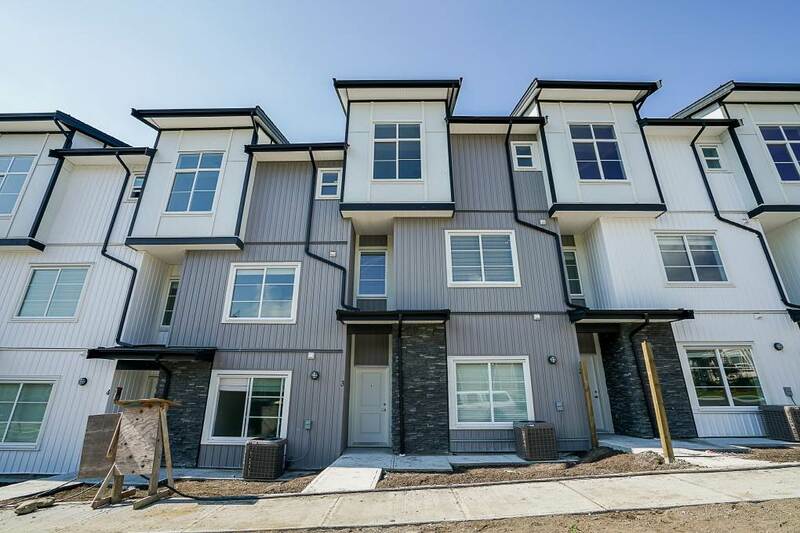 White kitchen cabinetry, stainless steel appliances with gas stove, original real wood floors, double glazed vinyl windows, new roof, gas fireplace and separate unauthorized 2 bedroom suite down. Large backyard with gazebo, play centre and new cedar shed with above ground pool. Fully fenced east exposure, great place for kids and pets to play, Large wrap around deck off the kitchen perfect for BBQ's and entertaining. Walk to shopping, restaurants and Cloverdale traditional school. Easy access to bus, Hwy 10 and Hwy 1. Sold Firm!